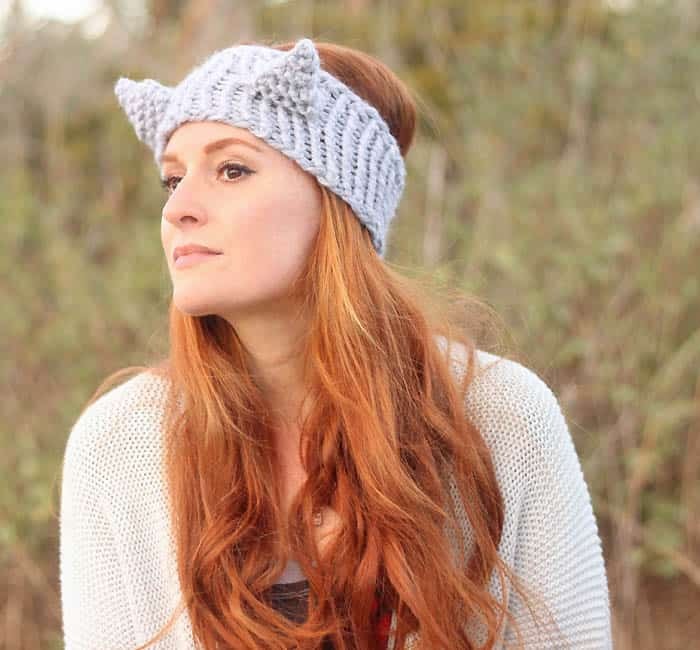 The inspiration for this knitting pattern comes from this Eugenia Kim Cat Headband. 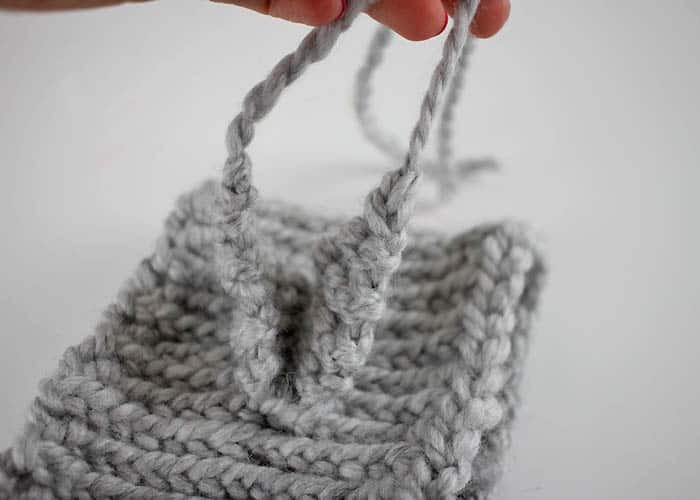 I’m a big fan of Eugenia Kim’s fun designs and chunky knits. I was immediately drawn to this style because I’m a total cat lady! 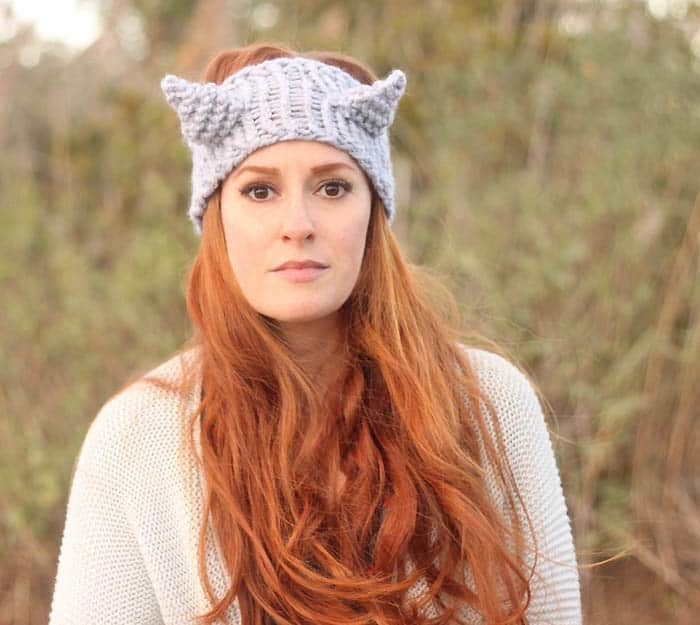 The cat ears are such a cute addition to a basic headband. 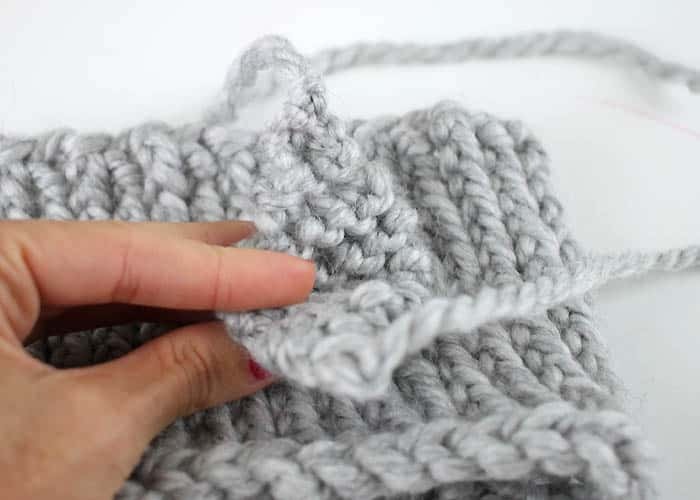 This headband knits up really fast thanks to thick yarn and large needles. The headband is stretchy so it can also work for older kids/pre-teens. Using the circular needles, cast on 36 sts. Join together. Work in K1, P1 ribbing for 5 inches. Bind off. The ears are placed 1 1/2 inches up from the front brim. There are spaces 1 1/2 inches apart. With the double pointed needles, pick up 6 sts. Knit 5 rows. 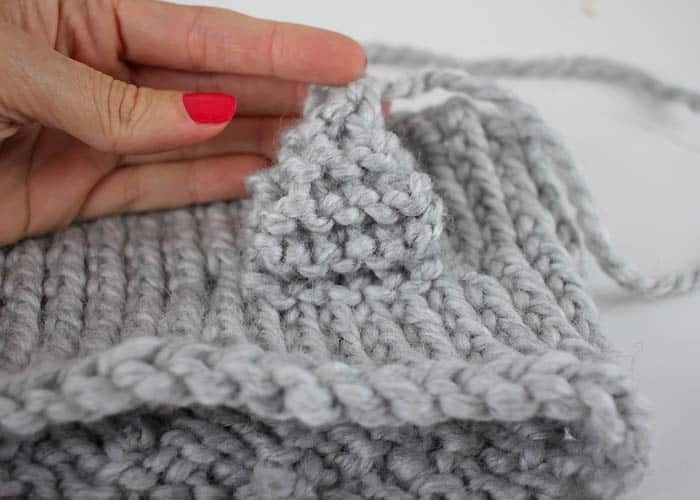 Knit 2 together at the beginning of each row until you are left with 1 stitch. Bind off. The the ear again on the rows directly behind the first. This double layer gives the ears more dimension and prevents them from flopping over. Tie the two ears together at the top. Sew the side seams closed and weave in ends. Make the other ear approximately inches apart from the first. A friend went to the women's March in DC a few months ago and she ask if I could make a pink winter hat with cat ears. After much research, I made it for her and since I already have her measurements, I was able to finish it in a couple of hours. I forgotten about that until (by serendipity) I saw your pattern for this head warmer with cat ears. 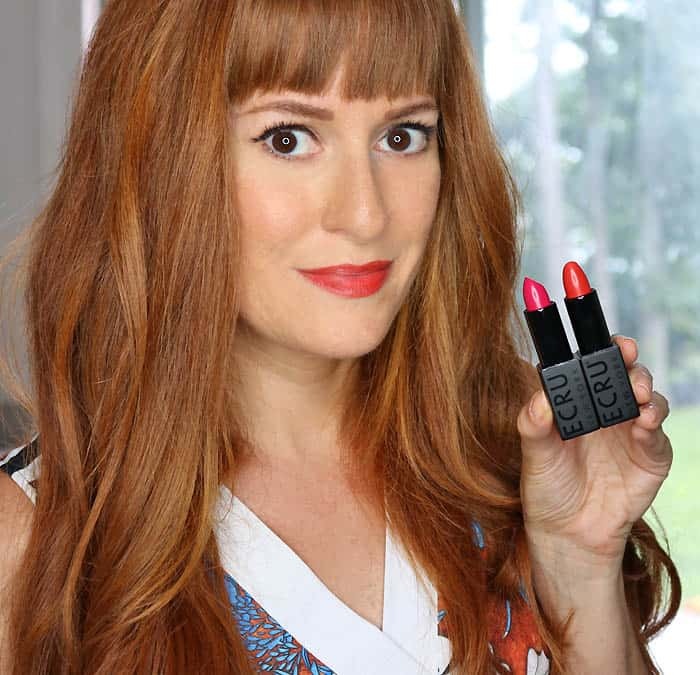 But, what I like to know is this: OMG….YOU and your family are beautiful. Your hair is like looking at gold. So impeccably radiant. (Sorry, not a crip. Just making an honest and humble comment.